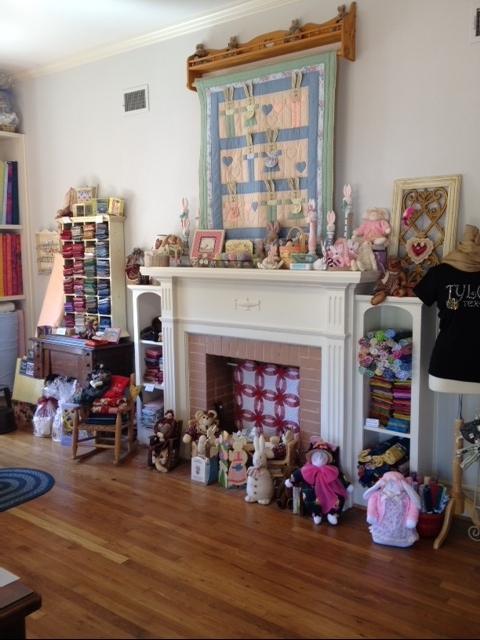 Crafts & Quilting, Etc. 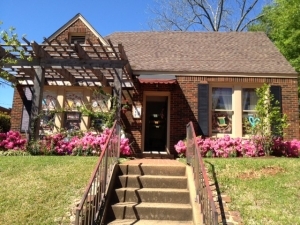 is located in the Historical Brick Street Area of Tyler. and the second and third Saturdays. Open Tuesday through Saturday during the Annual Azalea Trails and December. Welcome to Crafts & Quilting, Etc. of Tyler, Texas. We are a full service quilt shop and offer classes, fabric, notions, punch needle, felting, locker hooking, yarn and crochet and knitting supplies. We also have handmade gifts for all ages. Stop by to check out our unique selection in the historical Brick Street Village.